Polluks updated his port of the emulator Oricutron (formerly known as oriculator) and put it to the archives for us. 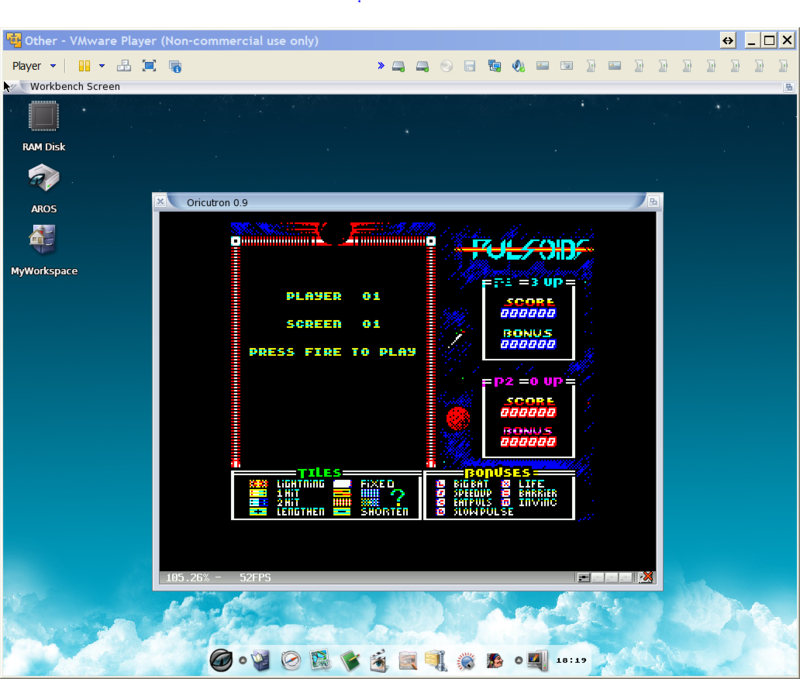 Oricutron is a emulator for the Oric series of computers, such as the Oric-1 and Atmos made by Tangerine Computer System. The emulator is very portable and uses SDL. This release includes many fixes and a bunch of new features as well as improvements.